Here we go brain hackers, here’s your bedtime reading. Yesterday we revealed our programme for The EMEC 2016 and we are so excited to be running for a second year. Come over to the website to see our programme, workshops and venue details. Don’t forget to register to compete in EDU WARS, submit your entry for the EMMAs and display your own departmental education posters. Come and join us on 25th April by registering for your early bird tickets. 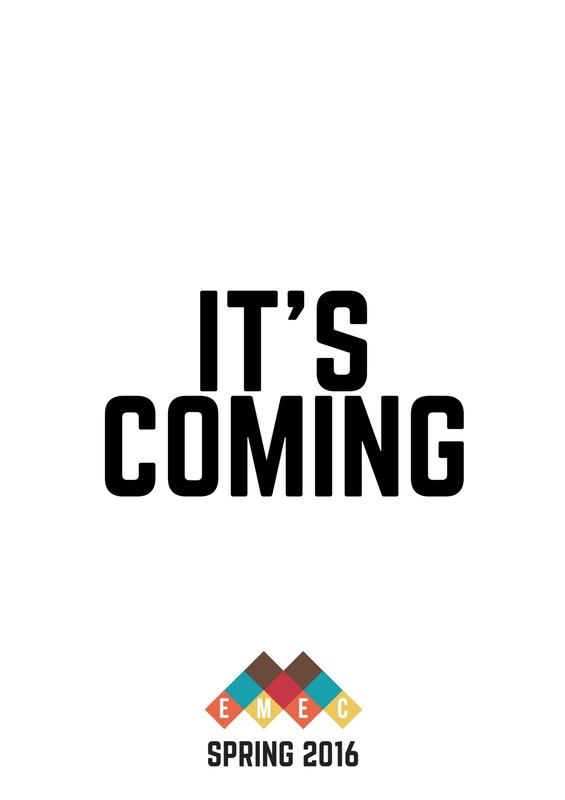 1 week left until we release the full details of The EMEC 2016. I know it's been a bit quiet recently but we're incorporating as much of your feedback as possible into the 2016 programme. Our new venue is stunning which should fix a few of the problems with transport and internet connection that we had last year. We've also got some of your favourite speakers and presenters back as well as some new faces that have been recommended by you. While you're waiting, check out some of the new challenges on the website to get your educational creativity flowing; EDU WARS is making a comeback and we have a new competition, the glamorous EMMAs. Alan Grayson - Generation WHY: Teaching millennial across a generation gap. Trainees and medical students are different now to 10 years ago, with different motivations and skills to offer. How can we make sure the education we deliver takes this into account. Alan Grayson introduces you to this new leaner: The Millenial. Simon Carley - Can we teach clinical judgement? What is clinical judgement? We all know what good clinical judgement is but are we able to teach it? Do clinicians have innate good clinical judgement or is it something that can be developed and honed over time? Simon Carley offers his insight and some techniques for developing your own. Want to know more? Here are 4 exercises to improve your clinical judgement from Simon's #smaccUS talk, which is due to be released over the coming months. Scott Carrington - Are you a good educator? Are you a good educator? How do you know you're good? Scott Carrington provides an overview of this seemingly simple question. Get in touch @the_emec or leave your comments below. 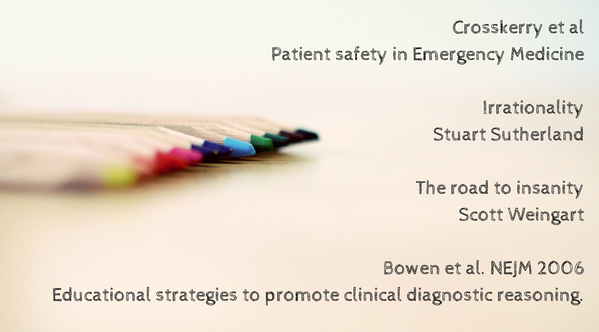 What do Emergency Medicine learners want from their teachers? Dan Boden provides his insight on teaching the whole Emergency Department. Some great ideas and some challenges for the future. How do you teach the whole department in your hospital? What works and what doesn't? Get in touch @the_emec or leave your comments below.